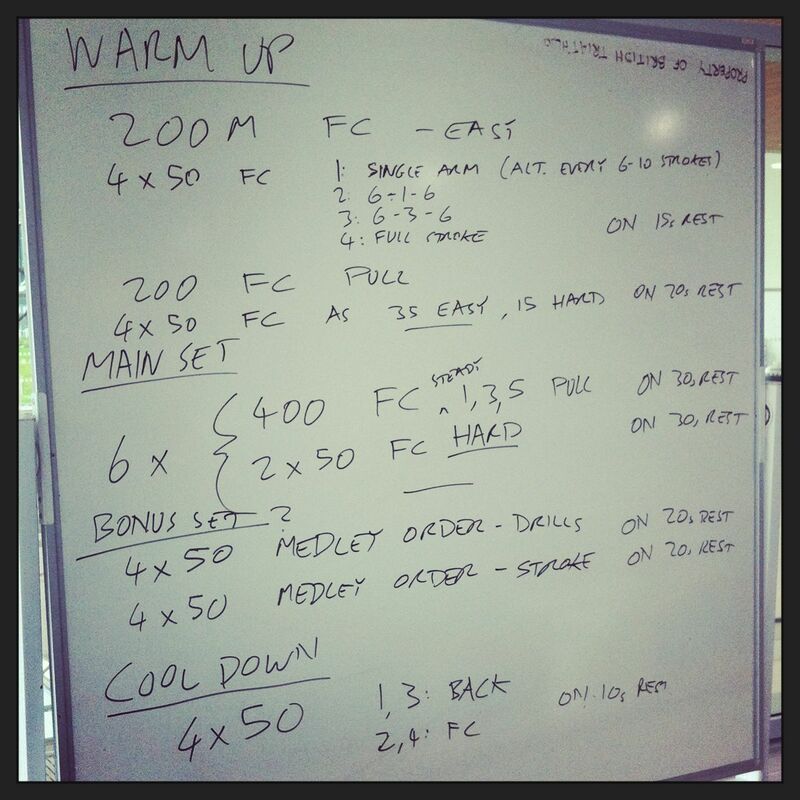 I was back poolside this week for my regular squad sessions on Tuesday and Thursday. For the first session I didn’t feel on top of my game, but this morning’s set went well and proved popular. More comments below. 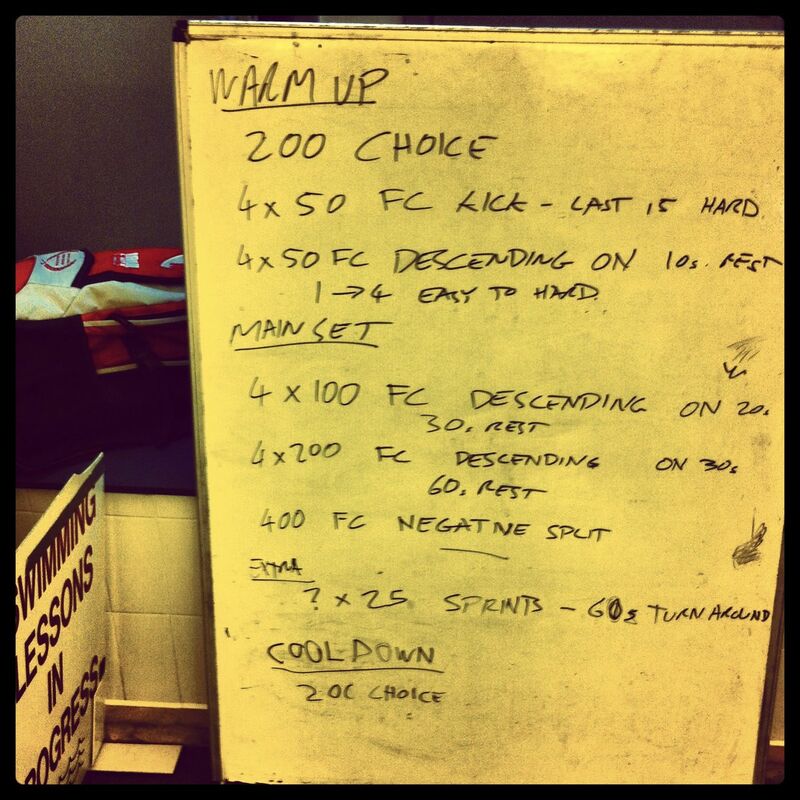 Lots of descending sets and a negative split to finish. 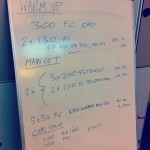 A session where I should have been on top of timings, but watching over 16 swimmers I seemed to miss a lot of starts. 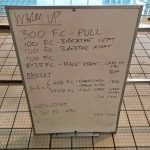 A little short on distance so we finished with some sprints, spreading out over the pool and setting off together – amazing how motivating swimming shoulder-to-shoulder is for some. Another varied pace set to break up the distance. 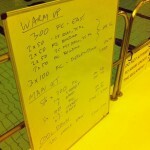 Proved popular and gave some chance to work on technique with some of the swimmers in the slower lane. Also put my new Huub Big Buoy to the test on one athlete whose legs stubbornly refused to float with a regular pull buoy; body position work followed. 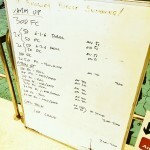 A few of the medley drills at the end were the furthest anyone got.